Magnesium is an essential mineral thought to several potential health benefits. This ranges from improving energy levels to treating constipation. 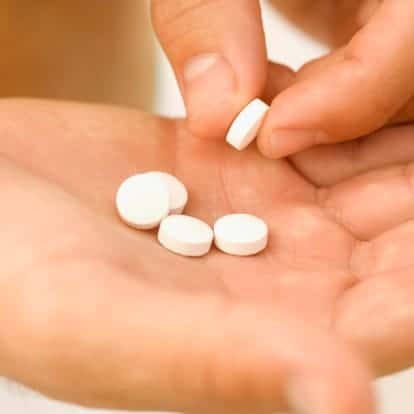 This article explores the uses and possible side effects of the most common forms, magnesium citrate and magnesium oxide. Can You Be Deficient in Magnesium Citrate or Magnesium Oxide? Are Other Reported Magnesium Benefits and Uses True? Magnesium is critical for many processes in the body, including energy metabolism, DNA production and bone structure. The body contains around 25-30 grams of magnesium. Half is stored in your bones, the other half in muscles and soft tissue. As little as 1% is found in extracellular fluid (1, 2). Dietary sources of magnesium include green leafy vegetables, legumes, almonds and many other fruits and vegetables. Magnesium can also be taken orally as a supplement or medication. Summary: Magnesium is critical for energy metabolism, DNA production and bone structure. Magnesium citrate is elemental magnesium bound to a citrate salt. When magnesium is bound to a citrate salt it’s more easily dissolved and absorbed by the body. This is why it’s often used in magnesium supplements and laxatives. Magnesium citrate supplements prevent or treat magnesium deficiency. They are generally taken in tablet form. It can also be used as a laxative or to flush out the colon prior to operations. It works by drawing water into the bowel to induce bowel movements. As a laxative, it’s most commonly taken as a liquid. You may also see magnesium citrate on food labels as an additive; it will be listed as e345. This form is used as an acidity regulator. Summary: Magnesium citrate is elemental magnesium bonded to citric acid. It can be used as a magnesium supplement or laxative. Magnesium oxide (MgO) is a naturally occurring inorganic compound. It’s used as an osmotic laxative, much like magnesium citrate. It may also be taken as an antacid. When magnesium oxide combines with water, magnesium hydroxide is formed. This compound is able to naturalize acid in the gastrointestinal tract (4). 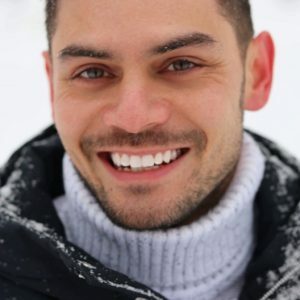 One study of 276 participants found that a product called Carbosymag — a combination of simethicone, activated charcoal and magnesium oxide — was 70% more effective than a placebo for treating symptoms of indigestion. However, it’s likely these results were due to all of the ingredients acting together, rather than the magnesium oxide itself (5). A number of antacids use magnesium hydroxide combined with other substances. Unfortunately, there are very few recent studies looking at the effectiveness of magnesium alone as an antacid. 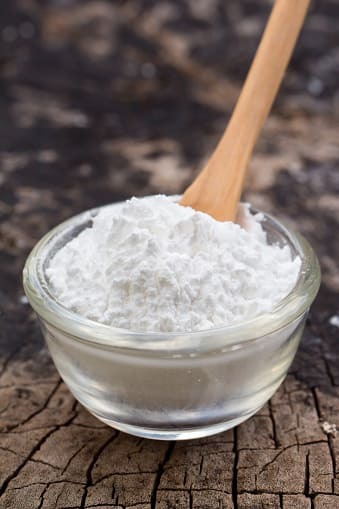 Magnesium oxide can also be used as an anti-caking agent. It will be listed on food labels as e530. Summary: Magnesium oxide is an inorganic compound often used as a laxative and in antacids. Magnesium oxide contains the highest amount of elemental magnesium (about 60%) of all magnesium supplement types. However, this doesn’t directly translate to more magnesium absorbed in the body. In fact, magnesium oxide is poorly absorbed by the body. It’s though that around 4% of its elemental magnesium is absorbed, equivalent to about 9.5 mg out of a 400 mg tablet (with 60% elemental magnesium) (16). On the other hand, magnesium citrate is much better absorbed by the body than magnesium oxide. It appears to have a bioavailability of 25-30% (17). For this reason magnesium citrate is the most common type of magnesium supplementation and is the recommended choice for most issues and deficiencies. Summary: Magnesium oxide has more elemental magnesium per gram, but is not absorbed as well as magnesium citrate in the body. Magnesium citrate and magnesium oxide are compounds not required by the body, but magnesium itself most certainly is. The absorption of magnesium is dependent on how much of the mineral is already stored in the body. When the body has sufficient magnesium, less of it is absorbed from food and supplements. When stores are low, more magnesium will be absorbed (6). Magnesium deficiency is difficult to detect and test. 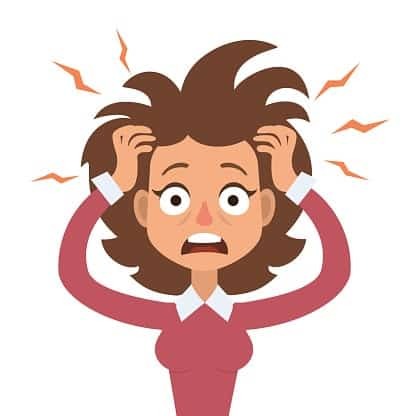 You are unlikely to experience many symptoms until your body’s magnesium stores are severely depleted (2). Normal blood magnesium levels are 0.70 -0.95 mmol/L. Hypomagnesemia, or low blood magnesium, is defined when blood levels of magnesium are less than 0.70 mmol/L. This is thought to be a good indicator of total body magnesium depletion. However, less severe and non-symptomatic magnesium deficiency is not as accurately reflected in blood tests (2). This is because blood levels of magnesium do not account for the stores in bone and other tissues, where the majority of magnesium is found. Digestive diseases and disorders. Chronic diarrhea and malabsorption can lead to reduced absorption of magnesium in the gastrointestinal tract (6, 7). 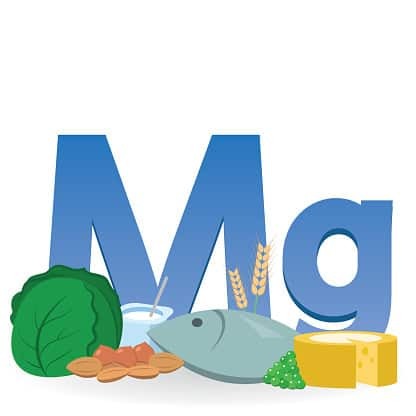 Certain medications may also increase the likelihood of magnesium deficiency (6, 7). Summary: The body requires magnesium, but not in the form of compounds like magnesium citrate and magnesium oxide. Certain pre-existing conditions increase the likelihood of magnesium deficiency. Magnesium citrate is one of the most common forms of magnesium used to treat deficiency. It has a high bioavailability of 25-30%, which means it’s more readily absorbed by the body, and is highly soluble in water (9). 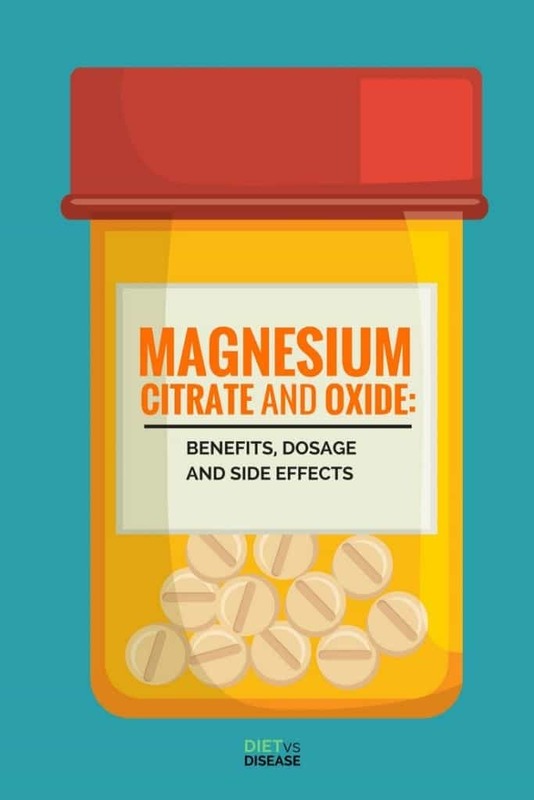 Two different studies found that magnesium citrate was better absorbed, in both acute and long-term supplementation, compared to other magnesium supplements (10, 11). Magnesium oxide has a much lower bioavailability and is less soluble (9). However, this does not mean it can’t be used as a supplement. In fact, one study found that magnesium oxide was able to raise levels of intracellular (inside tissue cells) magnesium just as well, if not better, than magnesium citrate (12). Summary: Though magnesium citrate is more soluble in water and has a higher bioavailability, magnesium oxide is just as suitable as a magnesium supplement. Both magnesium citrate and magnesium oxide can be used as an osmotic laxative. When taken, water is drawn into the large intestine via a process called osmosis. 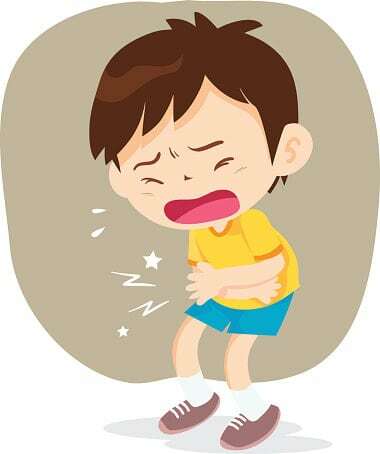 The large intestine then becomes full of water, softening stool and stimulating bowel movements (13). According to anecdotal accounts, magnesium citrate is a quick and effective treatment for constipation. However, there’s still limited evidence to suggest that magnesium-based laxatives are more effective than other type of laxatives (14). Magnesium may also be taken for bowel preparation. This is when the bowel needs to be cleared out before a gastrointestinal operation or procedure (15). Summary: Magnesium citrate and magnesium oxide can be used as a laxative and to clear out the bowel before medical procedures. Magnesium citrate and magnesium oxide are often promoted as a cure-all for an assortment of conditions. Muscle aches and cramps: Possibly useful for treating leg cramps during pregnancy but not all aches and cramps. Insomnia: Some evidence does suggest magnesium can help with sleep however, it is unlikely to help with sever insomnia. Respiratory issues: may be helpful for asthma but cannot be generalised to all respiratory issues. The extremely wide range of non-specific symptoms associated with magnesium deficiency. The symptoms of magnesium deficiency can be also present in a number of other health conditions. The difficulty in testing for low grade magnesium deficiency. As discussed above the full spectrum of symptoms may not appear until severe deficiency occurs. This makes symptoms of mild deficiency hard to pinpoint. At this stage, those claims are all speculative and hopeful. Fatigue is probably the most popular condition that magnesium supplements are said to remedy. But its unknown if fatigue is actually a symptom of mild magnesium deficiency. Some studies suggest magnesium might be beneficial to people with chronic fatigue or fibromyalgia, but they are far from conclusive (16). It could be worth a try, but it’s speculative at the moment. Summary: Magnesium is said to be a cure-all for many conditions ranging from muscle aches to digestive issues and even fatigue. The evidence supporting these claims is largely non-existent, so it remains to be seen if it is useful for these conditions. The magnesium dosage depends on your age and what you’re taking magnesium for. Most manufacturers recommend 150-300ml of magnesium citrate. For magnesium oxide, most suggest one 500mg tablet, twice per day, with a full glass of water. Overall, it’s best to follow the instructions on the label or from your doctor. The dose depends entirely on the type of medication you are taking. Consult your pharmacist or doctor. Magnesium citrate and magnesium oxide generally have few side effects. 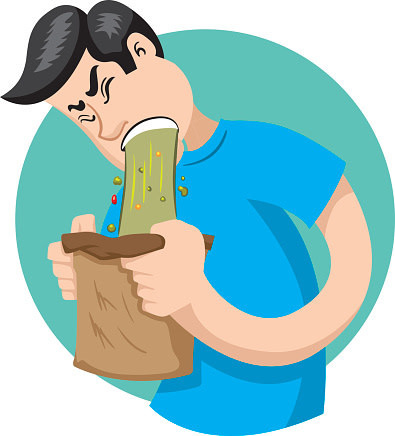 However, some people may experience diarrhea and stomach discomfort. If it’s continually used as a laxative you may develop laxative dependence. This is when the bowel loses its ability to effectively clear stools without the help of a laxative. 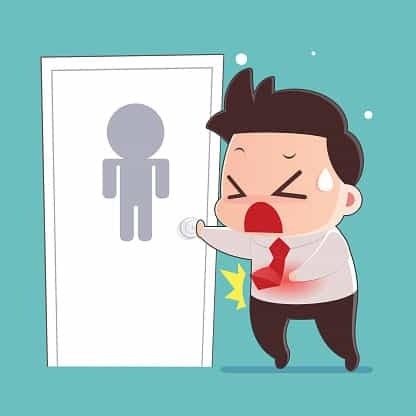 In rare circumstances, hypermagnesemia (too much magnesium in the blood) can occur, usually only when large doses are given for bowel preparation or with long-term use. 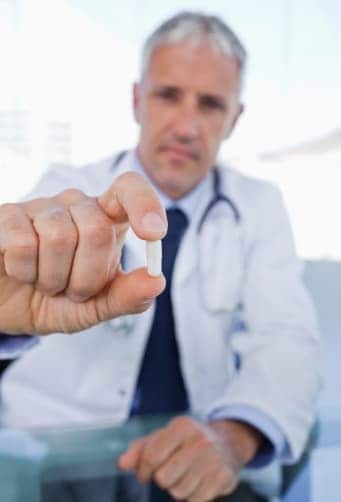 Consult your doctor if you are taking antibiotics, as magnesium supplementation may reduce their effect. Summary: Magnesium supplementation has few side effects. The most common is digestive issues like stomach discomfort and diarrhea. 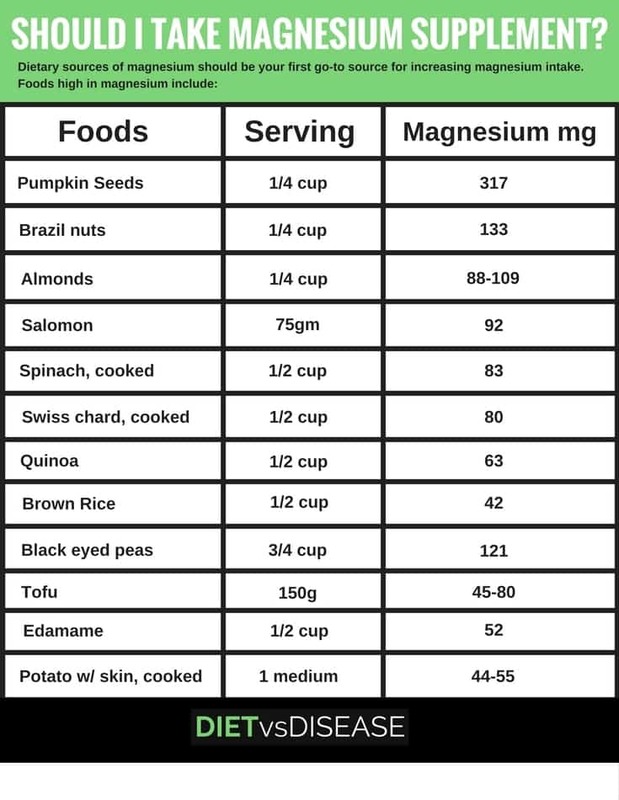 Dietary sources of magnesium should be your first go-to source for increasing magnesium intake. If you believe you’re not able to get enough through your diet, you may consider a magnesium supplement. Get the full run-down on magnesium supplements here.